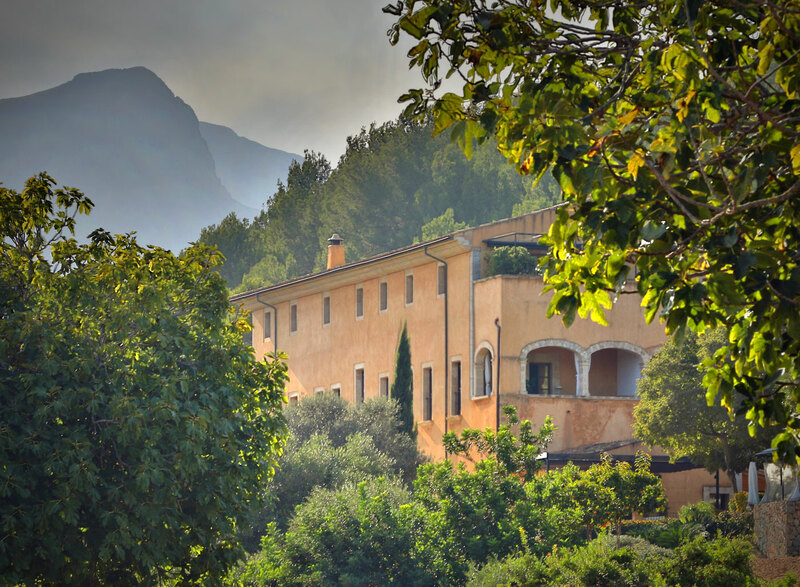 Nestled in the foothills of Northern Mallorca, the magnificent honey-coloured property was originally built as an ‘alqueria’ (an Arabic farmhouse) in the 12th century during Mallorca’s Arab rule, before becoming a pillar of the Christian faith in the 18th century when it housed a Jesuit monastery. Back in the 1700s, Son Brull’s resident monks lived off the land and welcomed tired travellers in need of shelter, food and solace. 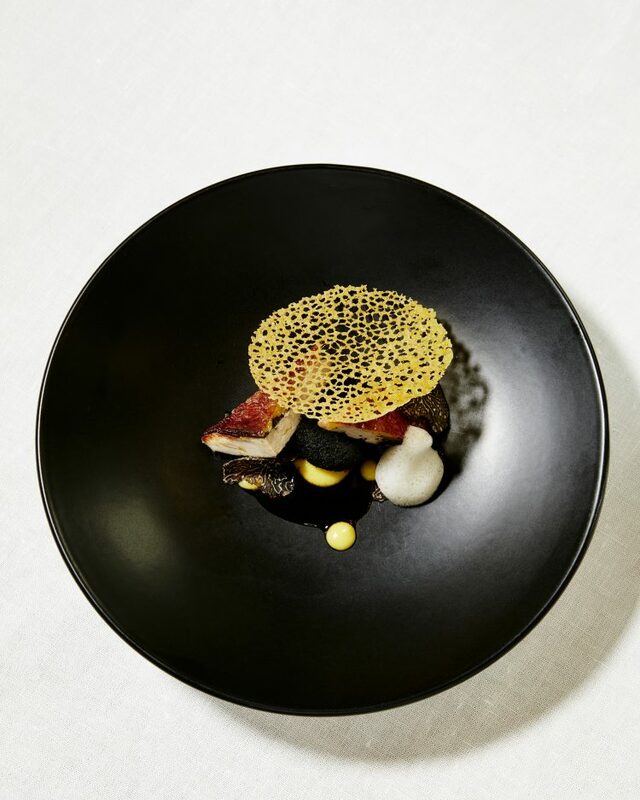 Fast forward three centuries and Son Brull continues to focus on excellent hospitality (albeit in more luxurious surroundings) and local island cuisine gleaned from the sea, the surrounding mountains and its very own garden and groves. 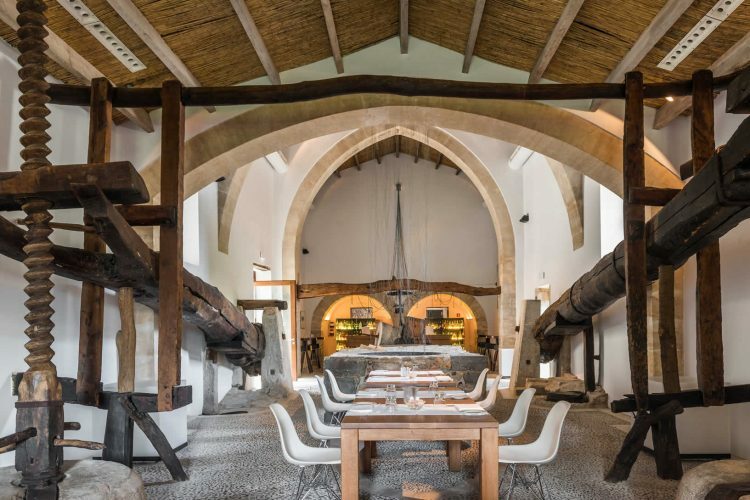 In 2003, the former monastery was lovingly restored by the Suau family (who have a strong background in the hospitality industry) and transformed into one of Mallorca’s best boutique hotels, while maintaining its unique architectural heritage. Proudly Mallorcan, the three Suau siblings ensure that the history of the monastery and its important island references continue to live on in the hotel today. Traces of Son Brull’s rich heritage are visible throughout, but perhaps most notably in the main building’s beautiful stone and the atmospheric former olive mill that now houses the hotel’s tapas and cocktail bar.